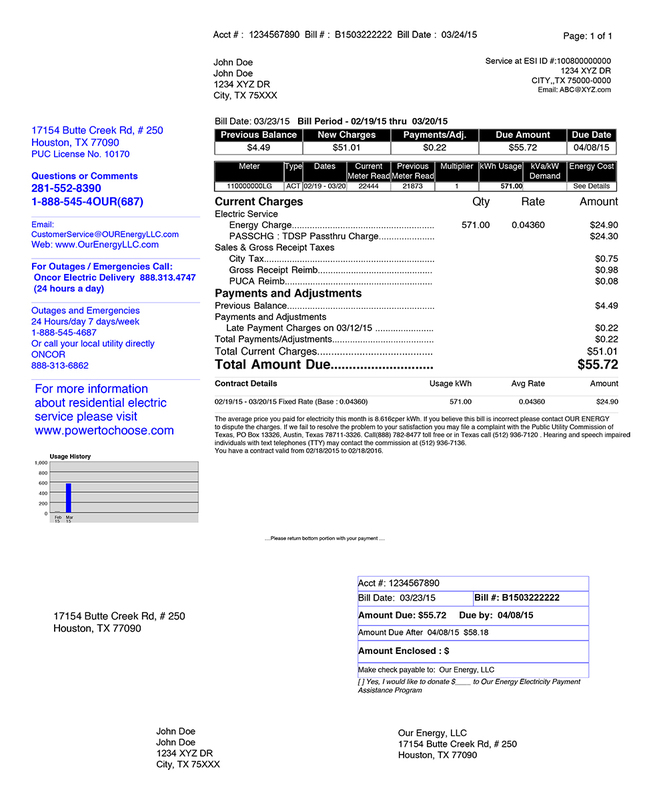 Get to know your electric bill! Simply click on the question mark (?) on each section to display the description. Please feel free to contact us if you have any questions.